The new Katana is another great example of retro styling done right. What’s New: This Katana is back for 2019, returning after a 13-year hiatus. It's new look is actually a striking return to form, a retro standard bike with a 999cc inline-four engine derived from the 2005-2008 GSX-R1000 that makes an impressive 147 horsepower and 79 pound-feet of torque. The powerplant has been tweaked for the Katana to deliver smoother throttle response and a wider torque band, along with improved induction and exhaust sound. It’s fuel injected, liquid cooled, and has what Suzuki calls “Low RPM Assist” which helps adjust your RPM at low revs to prevent you from stalling. Some of the Katana's new tech includes a three-mode traction control system, which can be turned all the way off. Mode 1 has low sensitivity and is best suited for sporty riding on good, clean roads. 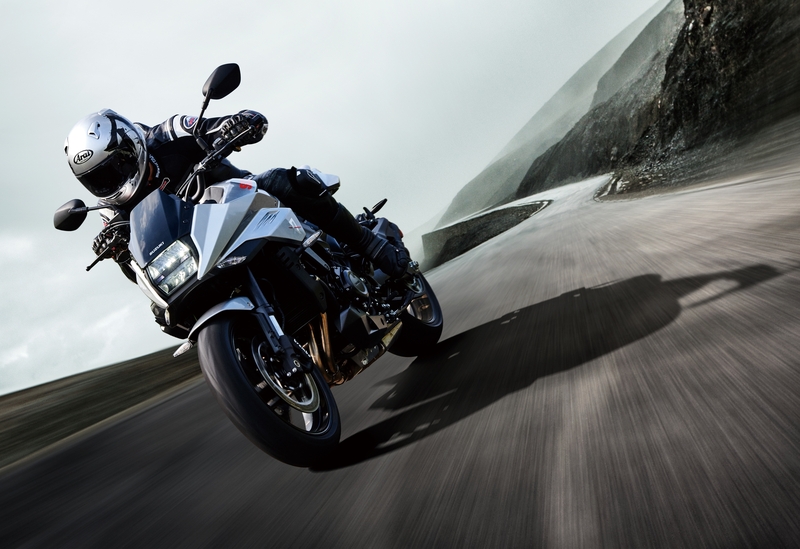 Mode 2 turns up the sensitivity a bit and Mode 3 provides maximum protection, which is good for riding in the rain. There's a nice central LCD screen delivering just about all of the information you could want, and the bike has a cool LED headlight with a squarish shape. It's very reminiscent of the original Katana in the 1980s. The new bike has a twin-spar aluminum alloy frame with the main tubes running from the steering head all the way to the swingarm pivot to ensure high rigidity and low weight. The bike’s curb weight is a fairly light 474 pounds. Stopping power comes from disc brakes with Brembo calipers and standard ABS. It sounds like the Katana is intended to be like a more approachable version of the GSX-R1000. It’s easy for a newer rider to be intimidated by 1000cc sportbikes, but the Katana appears to have more manageable power delivery and a more upright riding position than most. Unfortunately, pricing hasn’t been announced yet and we don’t know when we can expect to see the 2019 Suzuki Katana in this country. What we do know is that the only available colorway is Metallic Mystic Silver with that cool red "SUZUKI" lettering on the tank. Quotable: "The Katana was developed to be a sporty-looking standard street motorcycle that takes lean, mean retro flair and evolves it to offer thoroughly modern styling and performance. 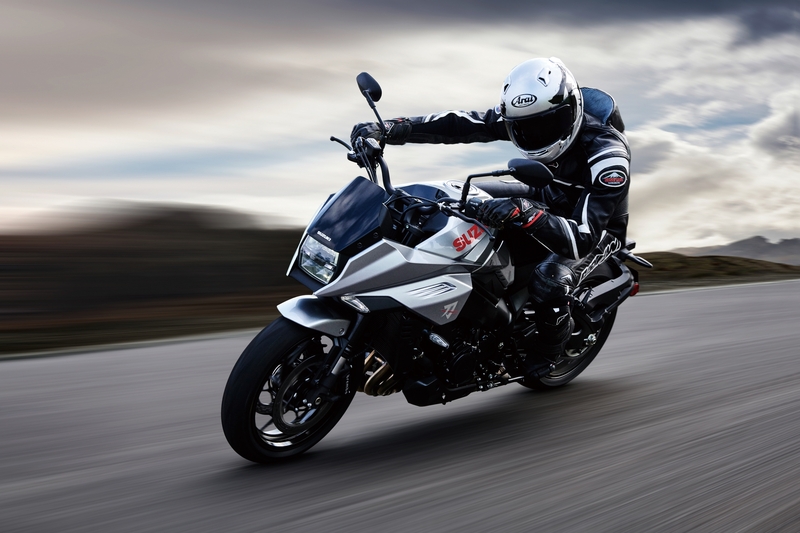 Built to deliver the exciting ride one would desire in a current 1000cm3 class motorcycle, the Katana is also designed to provide easy control over that power and a comfortable riding position," Suzuki said in a press release. 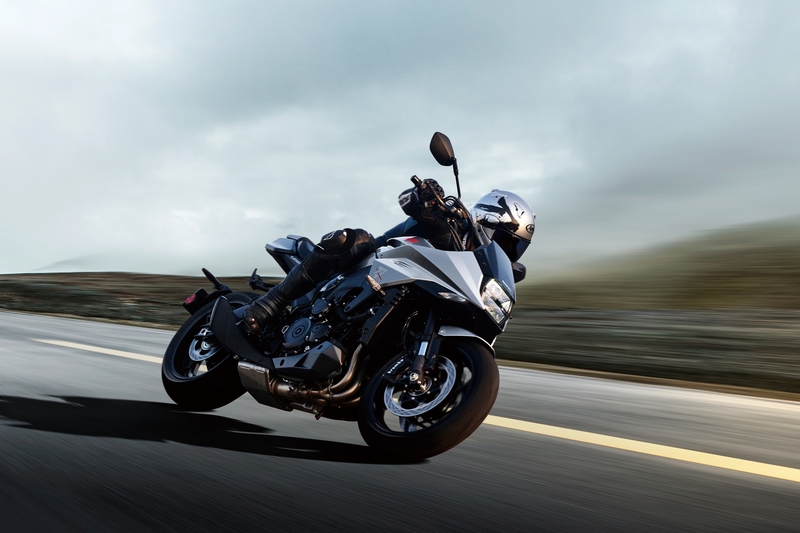 What You Need to Know: Add the Suzuki Katana to the growing list of new motorcycles that gets retro/modern styling just right. Everyone is doing throwbacks, but not from this era. We see a lot of new bikes that look like they could be from the 60s or 70s, but nobody has really brought back a distinct 80s design until now. There might not be anything particularly groundbreaking about the new Katana, but its rad styling, proven engine, and approachable ergonomics will hopefully make it popular with riders looking for a sporty motorcycle that isn’t just another crotch rocket.